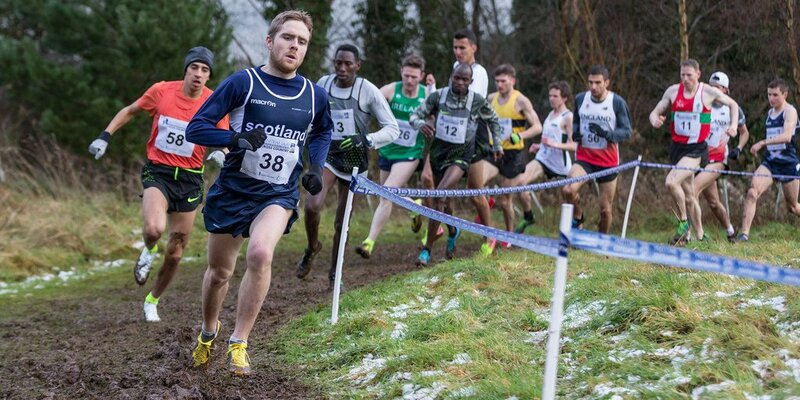 cotland teams will compete at the Celtic XC at the Antrim International Cross Country event early next month. 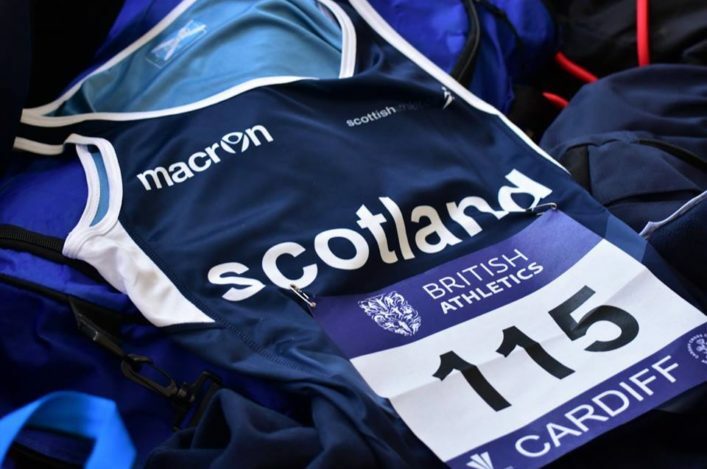 And no fewer than 28 athletes have now been selected to wear Scotland vests in Northern Ireland on Saturday 6 January. It’s an exciting moment for all selected across all the ages with the U17 age bracket, in particularl, featuring those athletes chosen for international duty for the first time, certainly at cross country. 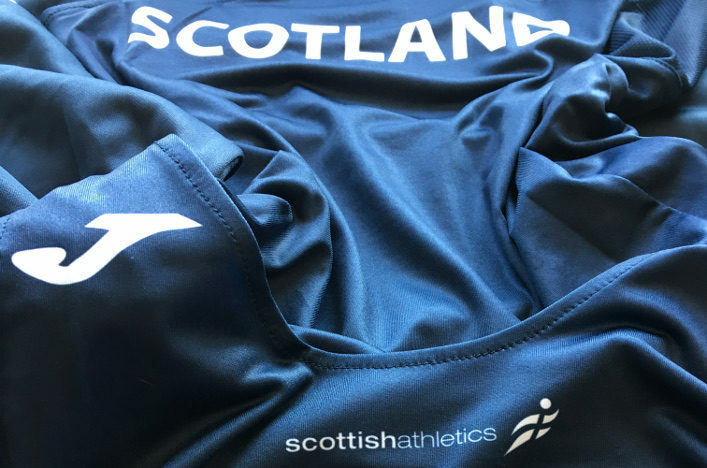 Many congratulations to all those picked from all at scottishathletics and to their families and coaches as well as their clubs who have played an important role int heir development over the years. 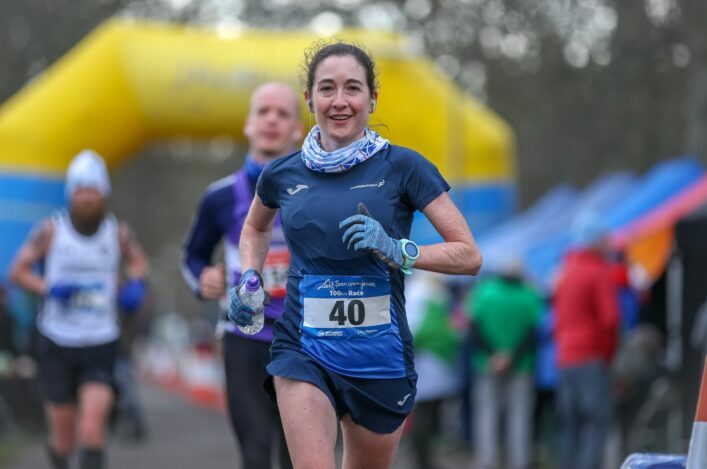 Looking through the list there are a number of clubs represented and we feel sure it will be particularly encouraging for those at the likes of Ross County, Gala Harriers, Ayr Seaforth, Garscube Harriers and Banchory Stonehaven. Three men and three women have been picked at Senior level and they race in the British Cross Challenge series main events at Antrim, while the Celtic XC competition is incorporated into the races at age group level while the U23s compete in the Senior races, also. GB hill runner Andy Douglas heads those selections for what is effectively an international competition opportunity (with no team race in the Seniors). 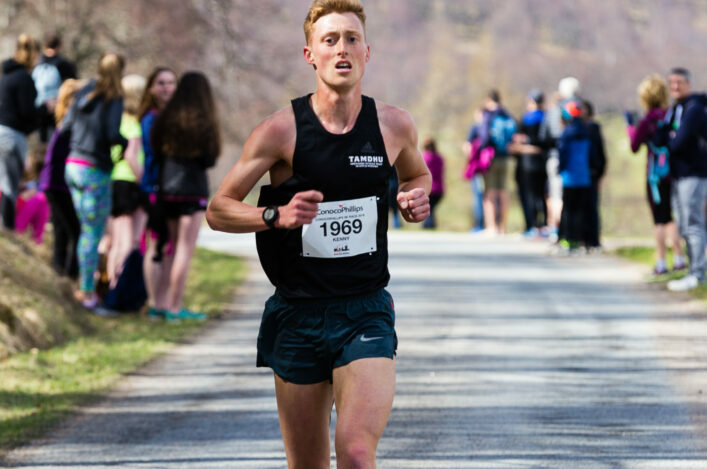 Central AC’s Aidan Thompson leads the U23 Men while the U20 Women’s selection features two GB internationals in Edinburgh AC’s Eloise Walker and Anna Macfadyen of Forres Harriers/Edinburgh Uni Hare and Hounds.